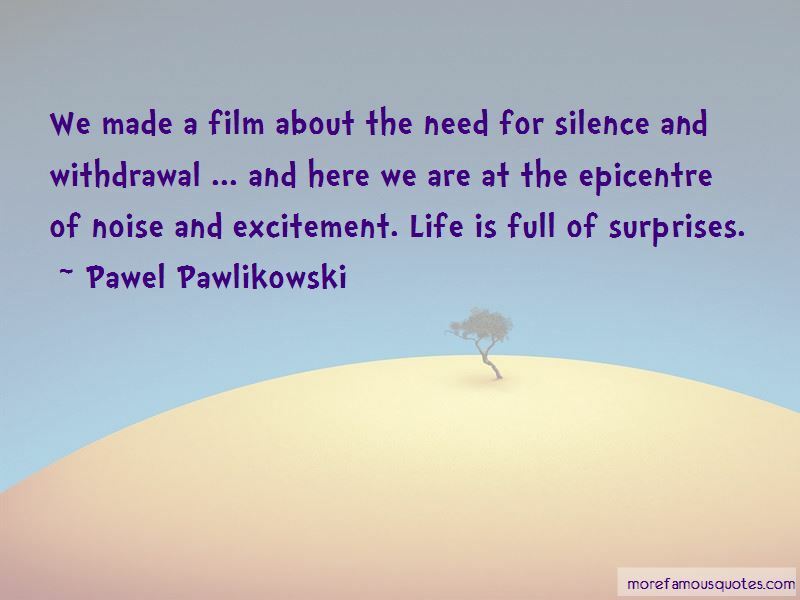 Enjoy the top 12 famous quotes, sayings and quotations by Pawel Pawlikowski. For me, each film, each script is like a little journey in itself, and I'm reinventing the wheel. It's like how do I make this film. That's part of the pleasure and that's why I'm not a normal professional director. Want to see more pictures of Pawel Pawlikowski quotes? 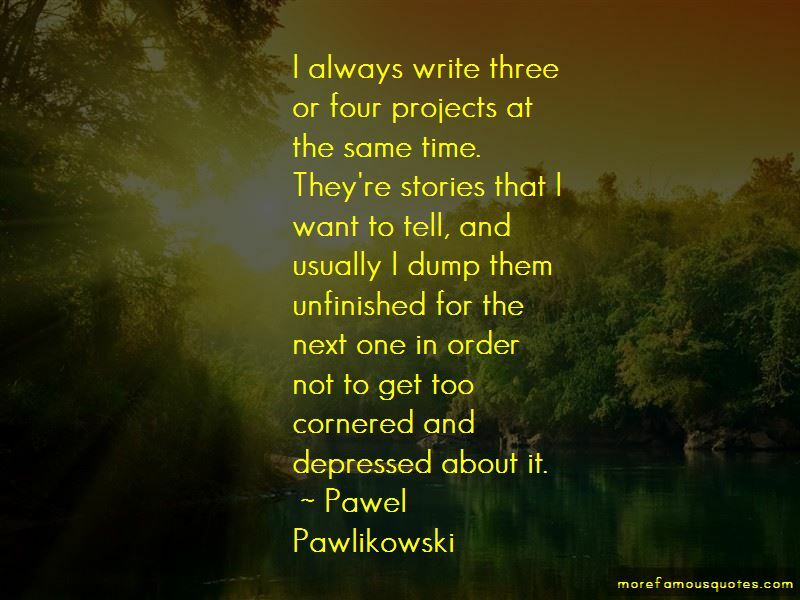 Click on image of Pawel Pawlikowski quotes to view full size.